We don’t advise representing yourself, in something as complicated at Washington Family Law. 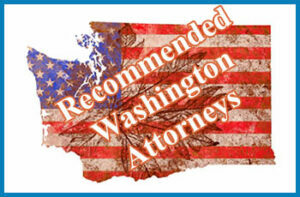 You need to hire Washington father lawyers and we even recommend hiring one in your city or county. Child custody law interpretation is a complex process that should be left to local professionals, a.k.a. an attorney. However an attorney who knows the law, will be able to determine fact from fiction and more importantly represent you in a more serious matter, such as custody and access of your kids. 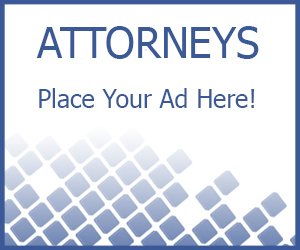 For those seeking or looking for a divorce or custody attorney, ease continue to click through. These are the attorneys we have listed.